So I'm a little late to the game on this one, but I just stumbled on this pretty stellar experiment concocted late last year by Tribal Worldwide in London for the launch of the 2014 Volkswagen GTI. 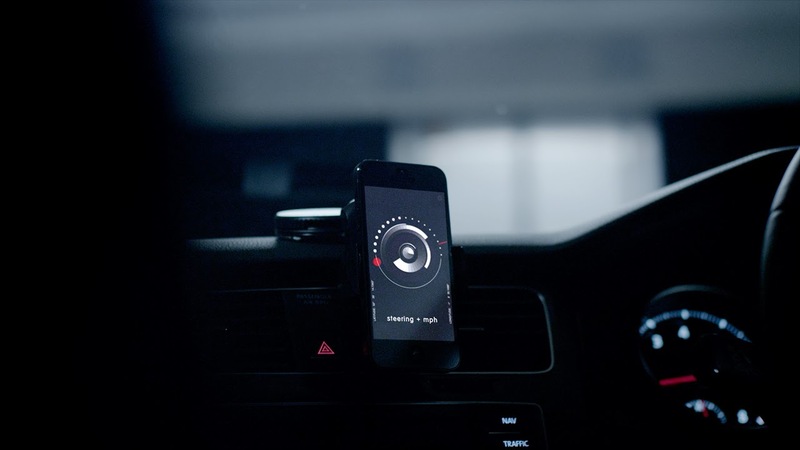 Partnering with musicians from Underworld along with sound designer Nick Ryan and producer Yuli Levtov, Tribal created an application that translates the movement of the car into an original musical arrangement, essentially making the GTI a musical instrument and the driver both the musician and composer. Taking the values generated from the speed, direction and acceleration/deceleration of the GTI—complex algorithms (a.k.a. robots) translate the data into some hauntingly beautiful tunes that perfectly accompany your driving style in real time. Here's some pretty fantastic behind the scenes footage... now if they can only determine how to make this a public app! And here's a live-drive performance. Enjoy!